Progress! I just sent MerGirl book 3 to the beta-readers. I’m still settling on a title for this one. I have one I like but I don’t want to have it give away a story line detail. So I’m torn. I’m working my way up to tackling the last climactic book in the Cozumel series…. Book 2 in the mermaid Paranormal Romance is live! Perfect fantasy weekend reading! https://www.amazon.com/Mermaids-Selkie-Tales-Short-Stories-ebook/dp/B01J9C60PS/ I’d love to hear your thoughts on this series – it’s definitely different from my main Worcester Nights books. MerGirl is live! This is a gentle short story series to give my mind a break in between the more serious works :). 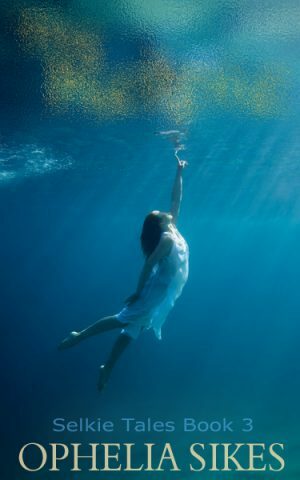 http://www.amazon.com/Girl-Selkie-Tales-Short-Stories-ebook/dp/B01BUCE0N4/ Now back to my Cozumel writing! The new MerGirl book is loading live on Kindle, iTunes, Nook, SmashWords, and all other platforms! I’ll post when they each go live! The Mer Girl Paranormal Romance is now out to beta readers. I’m making progress on my various series!